Google AdWords announced a new tool to help Google Shopping merchants manage their merchant center product data feed. 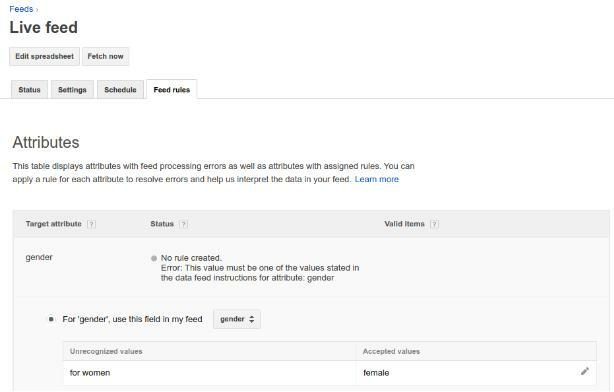 The new tool is named Feed Rules and it is "a self-service tool to help you transform your existing data from your inventory management systems into the format accepted by Google Shopping," Google said. Feed Rules helps you streamline your data feed uploads and provides an easier way to manage it all. Here is a larger help document on how feed rules works.